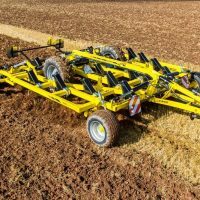 Knight Farm Machinery are a UK based manufacturer of specialist agricultural crop sprayers and cultivators designed specifically for intensive arable farming both in the UK and worldwide. Knight’s have a fantastic reputation for the quality of their product and the support that they give to customers. 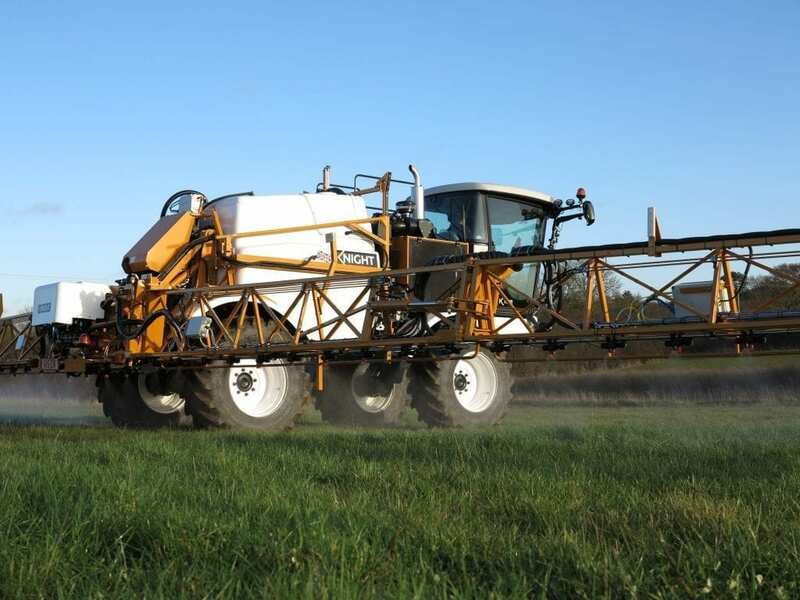 A range of models are including trailed, mounted and self propelled sprayers are available. 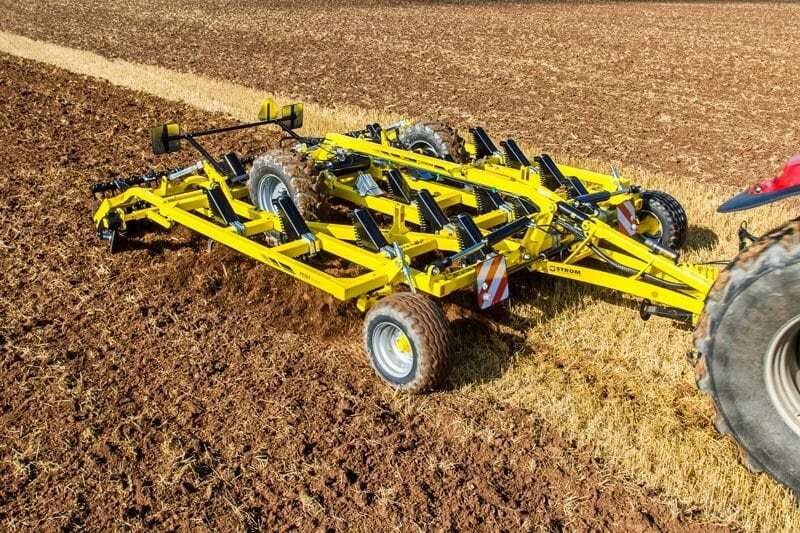 Models extend up to 5000 litre capacity and 40m boom. 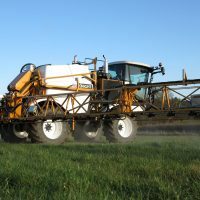 At the heart of the Knight sprayer is a sophisticated multifunction computer that controls and combines each of its many features to give you first class results.